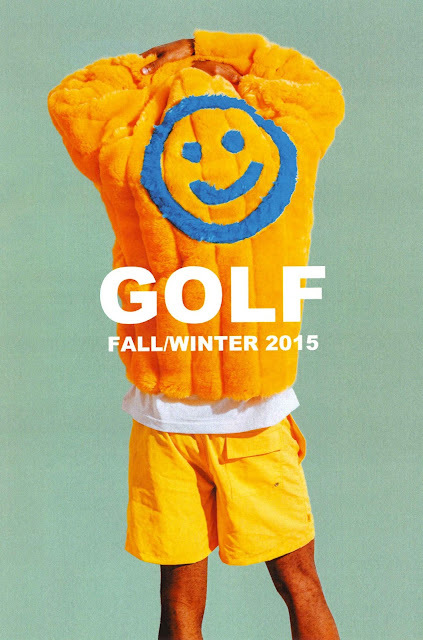 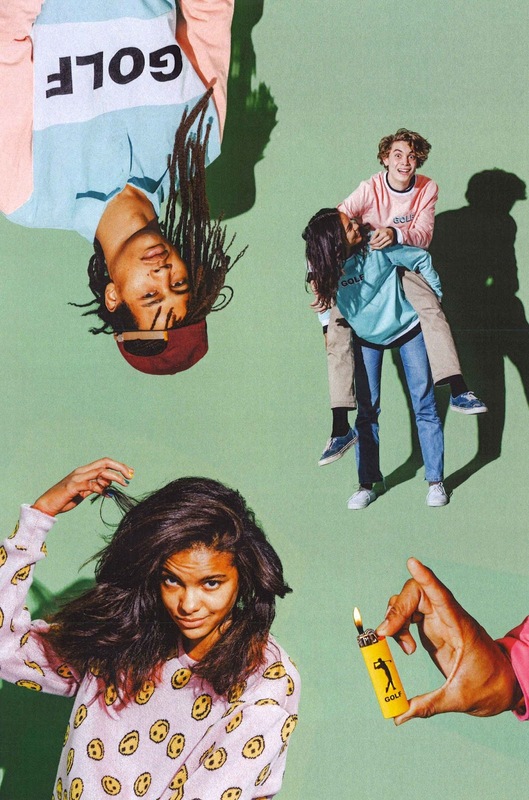 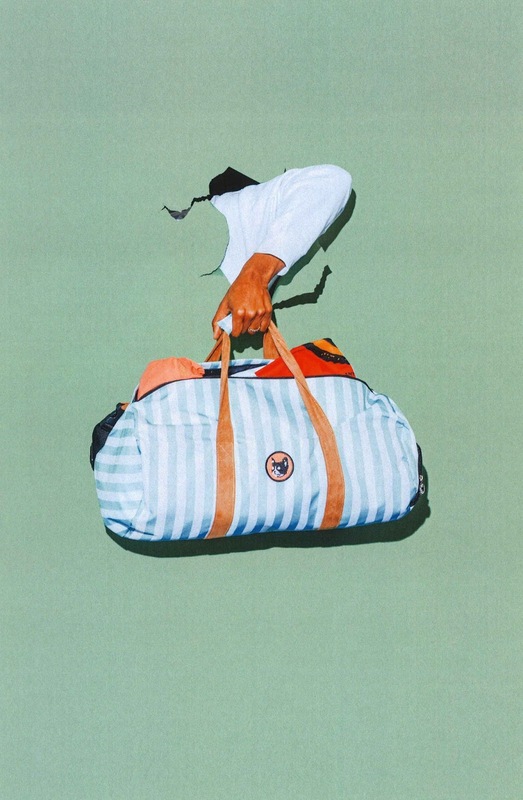 The Golf Wang Fall/Winter 2015 lookbook has zero chill in the best way possible. 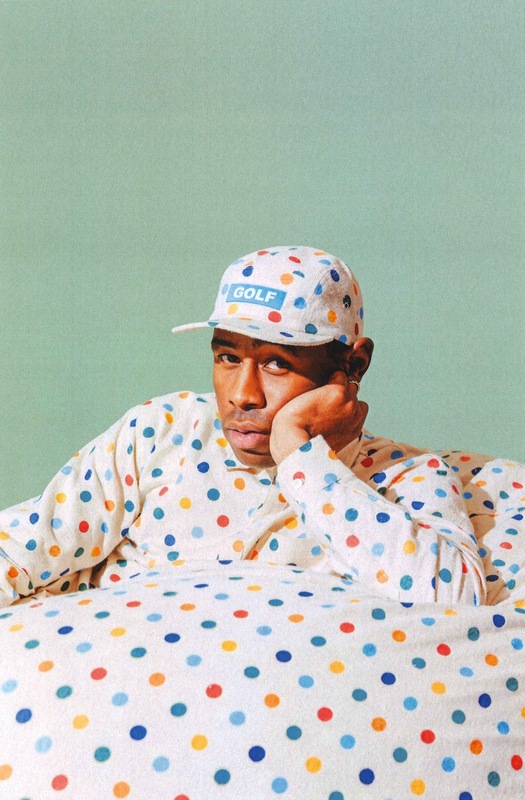 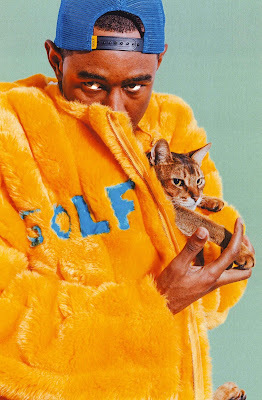 Shot by Julian Berman, it's got everything you'd expect from the Tyler The Creator brain child that is Golf. 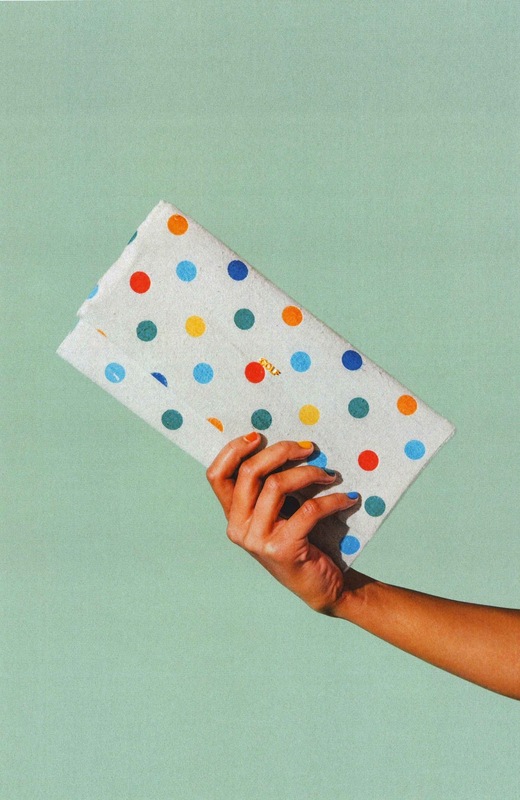 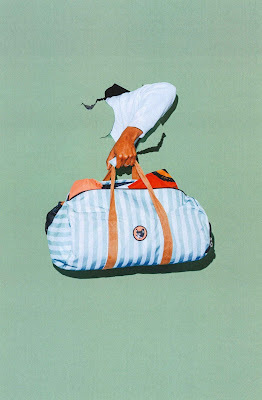 Pastel hues and retro prints are consistent across the board, as is the quirky creative direction. The stand out piece is by far the bright orange faux fur coat that features an equally as bright blue smiley face on the back and the line's namesake emblazoned on the front. 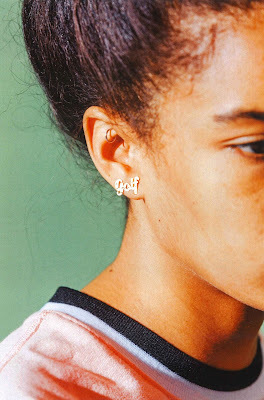 Tyler has also taken a first step into the world of womenswear with dainty yet fun and quirky accessories.